2003 residency of general surgery at Sundsvall hospital, Sundsvall, Sweden Dr. Ilmar Kaur has trained at several bariatric surgery centres in Sweden, Belgium, Lithuania, Finland and Germany. Experience in bariatric and plastic surgery since 2005. Dr. Kaur has authored and co-authored over 20 articles and lectures on bariatric surgery. 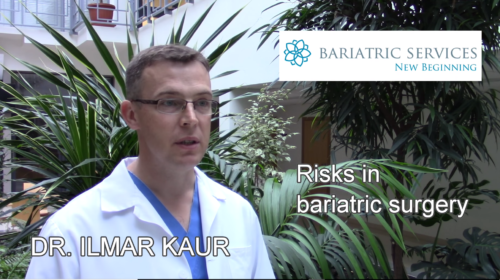 2004 – 2009: general and bariatric surgeon in bariatric and metabolic surgery at North Estonia Medical Centre, Tallinn. 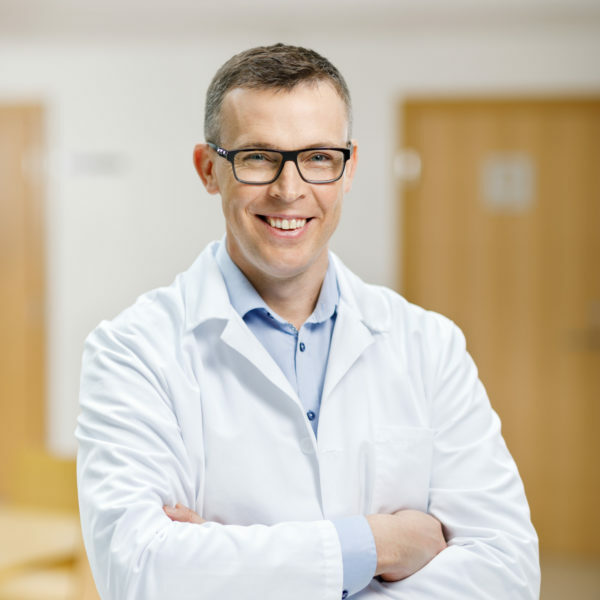 President of the Estonian Society of Bariatric and Metabolic Surgery; full member of Tallinn Society of Surgery; full member of Estonian Society of Gastrointestinal Endoscopy. His gifted hands and golden heart are equally valued by his patients. Doctor Kaur has been awarded with the Estonian Doctor of The Year prize on 2012.